The hotel offers 21 double rooms which are of a high standard, each with their own bathroom, telephone and flat screen television with satellite channels. You can also get wi-fi. 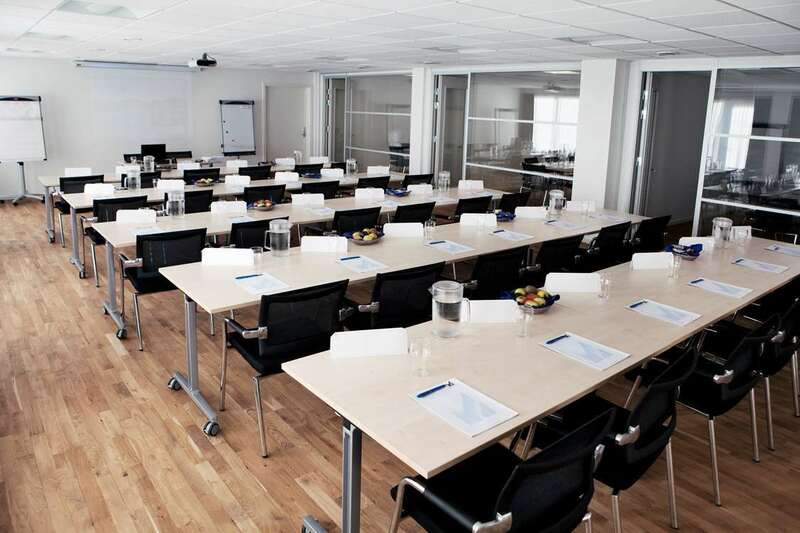 The hotel was extended in 2010 and now offers a workshop and conference centre accommodating up to 60 conference delegates and 30 course participants. 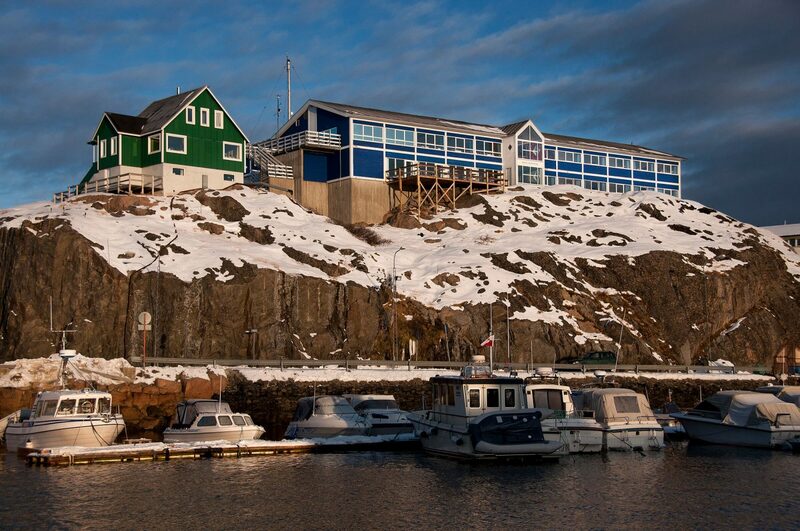 The Hotel Restaurant Maniitsoq will provide all the catering. 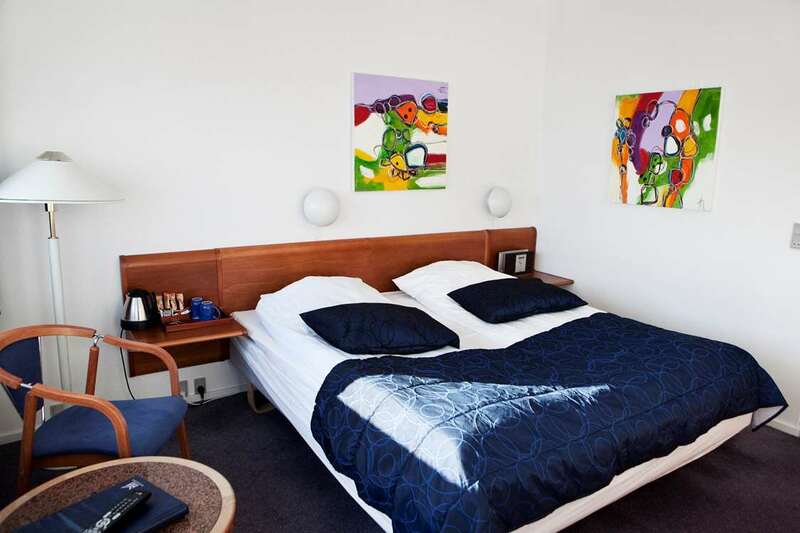 Hotel Toppen Garni which is situated in the middle of town and is affiliated to Hotel Maniitsoq, offers 9 newly refurbished single rooms each with their own bathroom and television with satellite channels. All reservations and check-ins are done through the Hotel Maniitsoq.